Today is our last day in San Jose and I'm feeling terribly sentimental. In all the excitement and excited-ness I've been feeling about moving to San Francisco, I completely dismissed how sad I will be leaving the South Bay. But today, while driving back home from some errands, it hit me like a ton of bricks how much I have loved living here. And I've been in weepy tears for the last 1/2 hour over it. That's not to say that I'm any less excited about moving, but I will miss our little spot in San Jose like I would miss a dear friend. Our lives are about to change drastically and while we welcome that change with open arms, we certainly have loved the lives we've had so far. It's been a good...no great life living in San Jose...and I'm so very very grateful to have been able to experience it, the people and the friends, the locale and weather, and everything...absolutely everything about the South Bay. We live on Grace Avenue in San Jose. Some of you know this already, but now that we're moving, i can put it out there without hesitation. 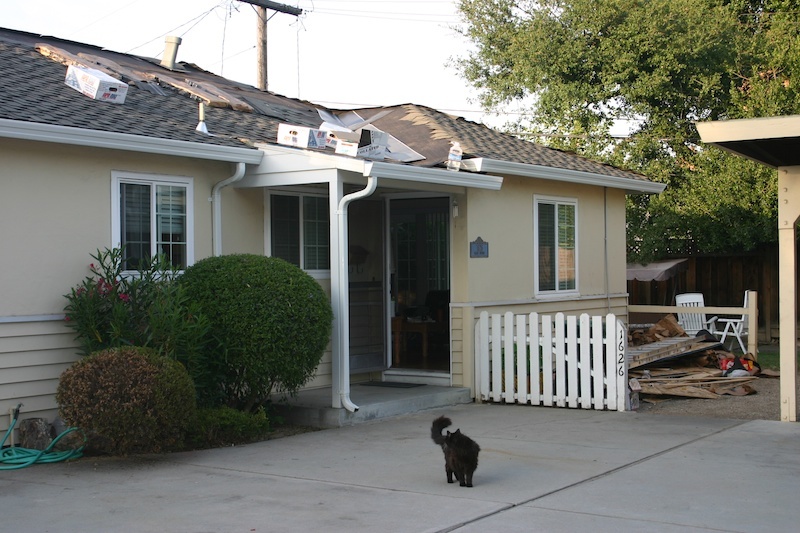 San Jose has different neighborhoods, and we live in the Willow Glen neighborhood. 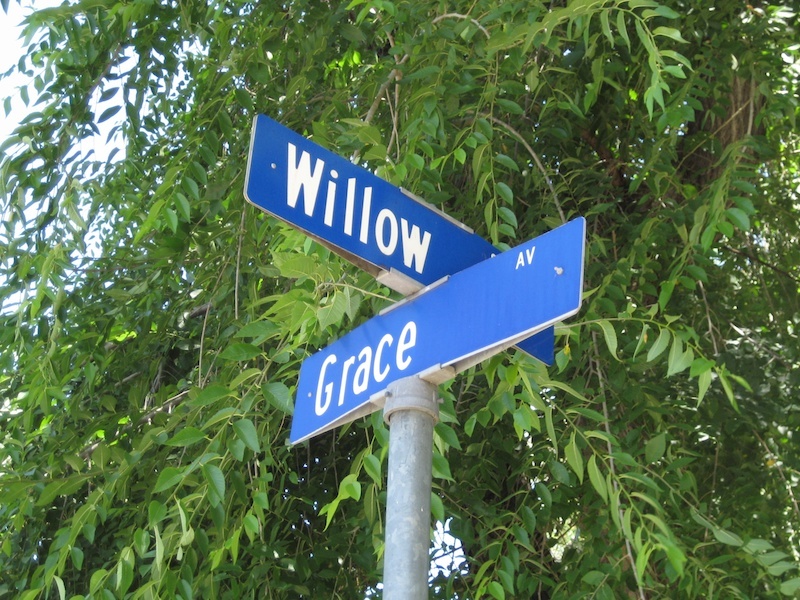 This is the intersection of Willow Street and Grace Avenue. Even before we moved here, Grace has been my "word". I usually fail, but it's my daily mantra to "Live every day as graciously as possible." So when we found this amazing little duplex that happened to be on Grace Avenue, I knew that it was "right". And it was the perfect fit for both Jimmy and I. Did I name my blog after this intersection? No. Not exactly. I love trees, aspen's might be my favorite. And Aspen Grace was my original idea. But Jimmy and I were brain storming on names and when he said how about Willow Grace? It clicked. It sounded better and flowed better than Aspen Grace. And maybe that's because we already had it ingrained subconsciously that the name sounded good to us. And that's the story of how Willow Grace became a blog name. 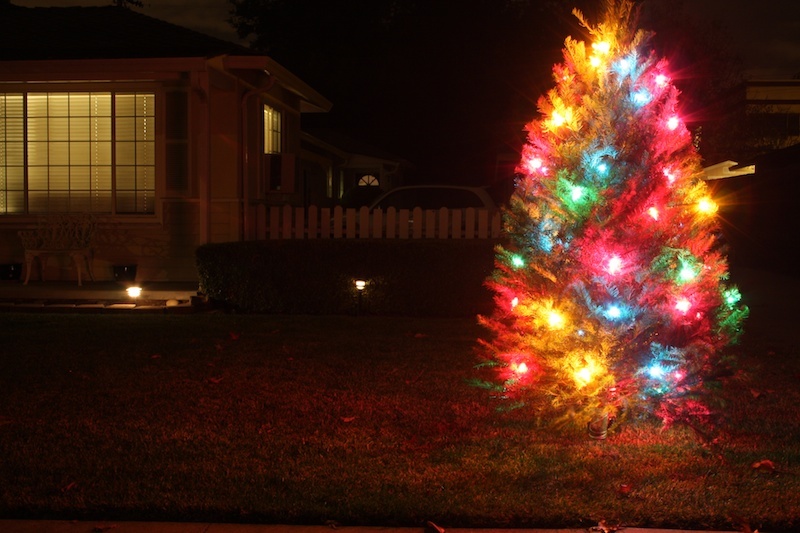 Willow Glen has the absolute BEST Christmas lights ever!! 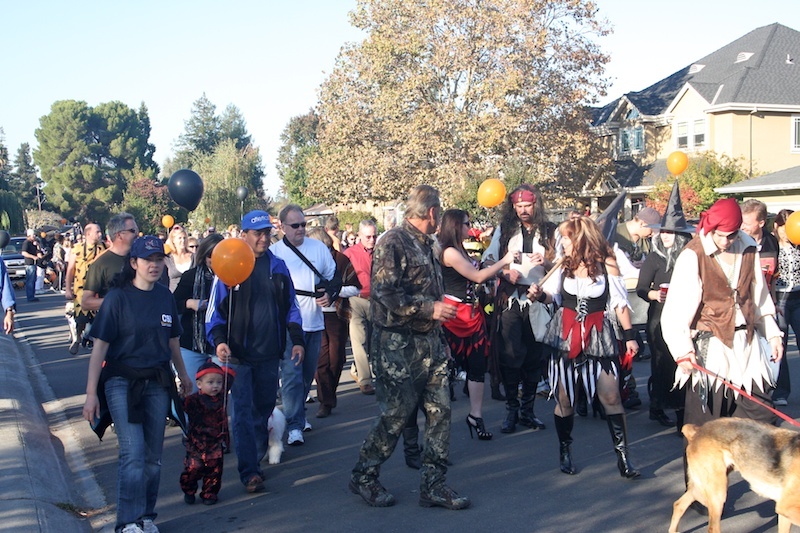 Grace Avenue Halloween Parade and Party. 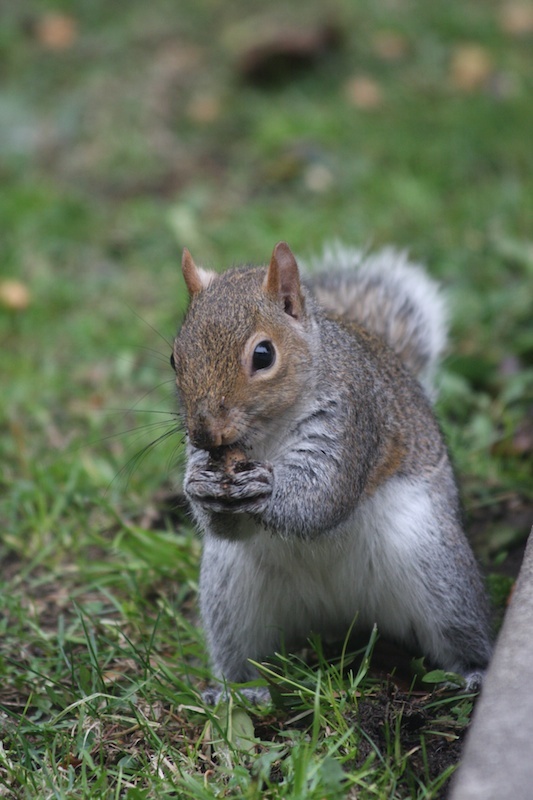 Squirrel burying nuts in our lawn. 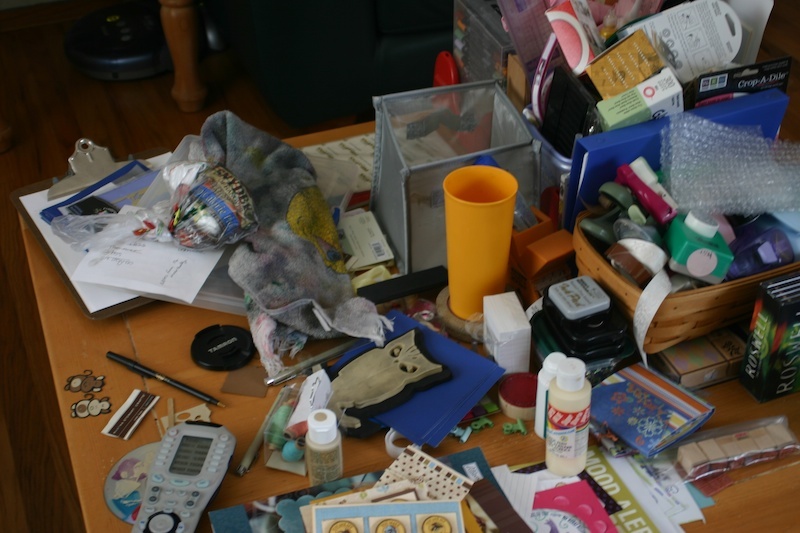 My mess crafting table. A wonderful place to get creative. Sleepy time with the kitties. 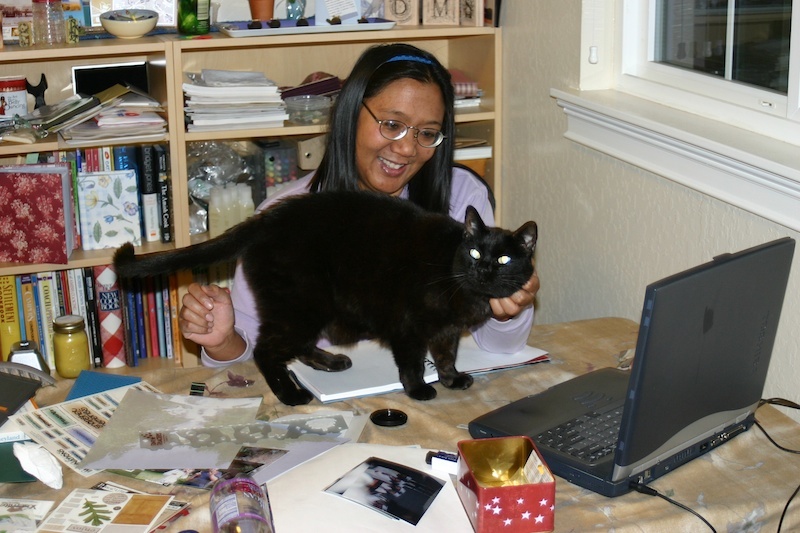 We lost both of our kitties while living in San Jose. Ted died in 2005 and Billy in 2009. They also loved living here and being able to go out supervised in the yard. 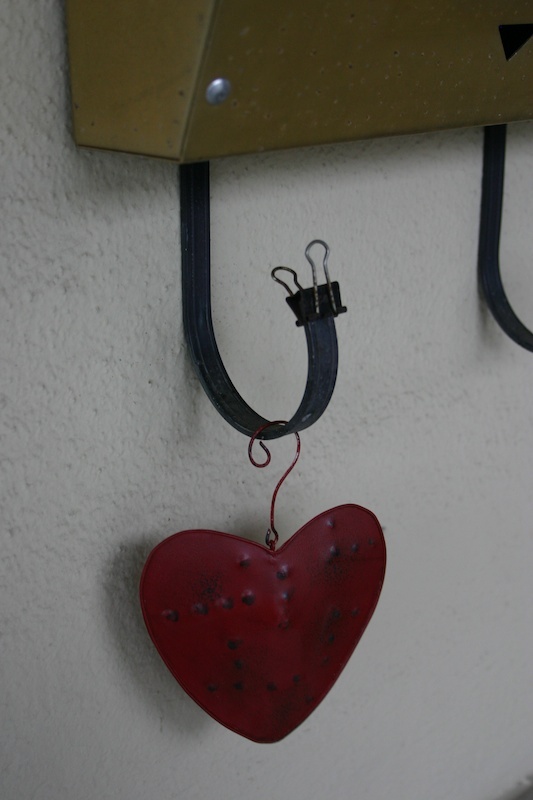 A welcoming little heart on my mailbox. 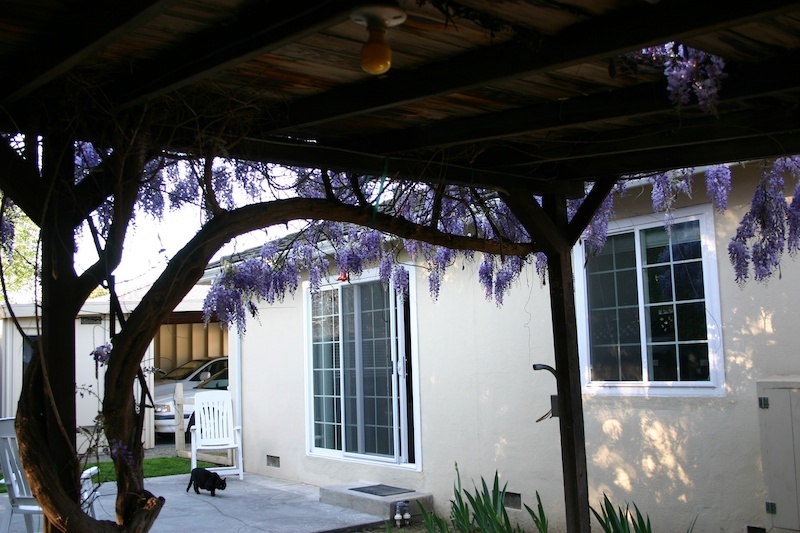 Under the wisteria patio. Ted in the yard. BTW, yesterday in preparation for re-renting this unit, they tore down the wisteria patio AND the beautiful wisteria tree along with it. I'm devastated that they killed that tree. So very grateful that we were able to enjoy it for the past 7 years. It was the highlight every spring. 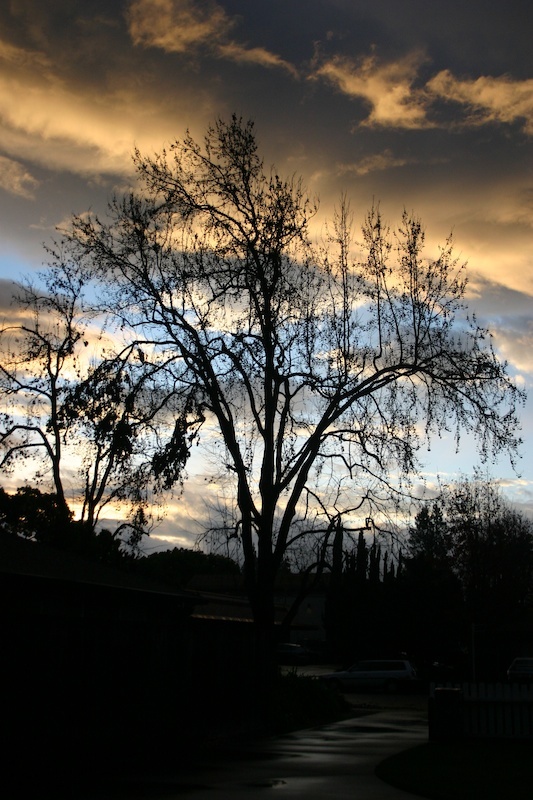 The sweet gum tree at the end of our driveway after a rainstorm. 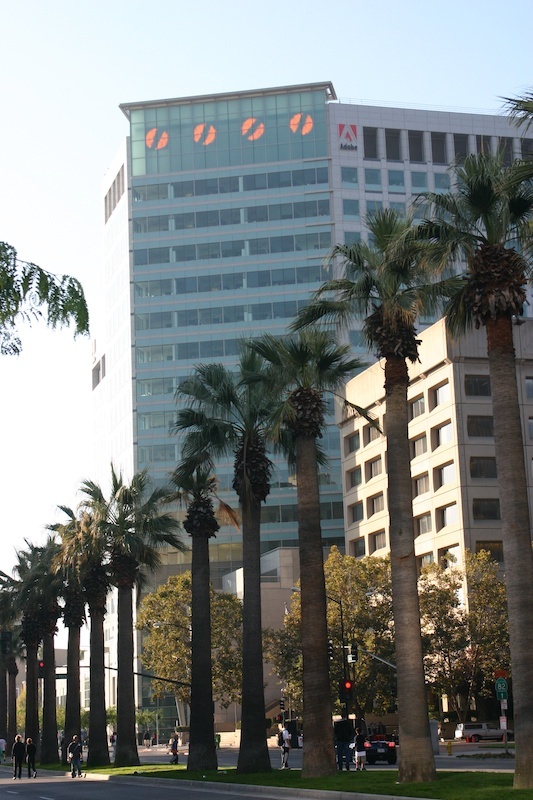 Adobe Headquarters in downtown San Jose. 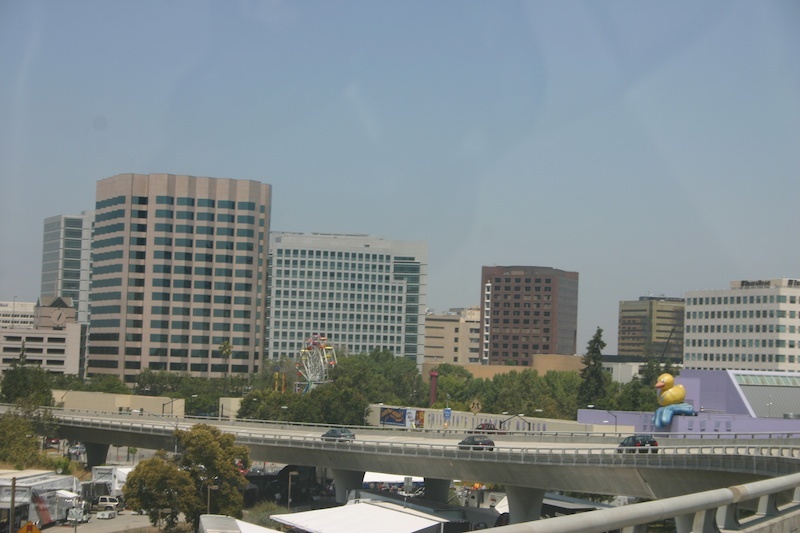 We've known a few people who work(ed) there and it's an integral part of the San Jose skyline. In Downtown San Jose. 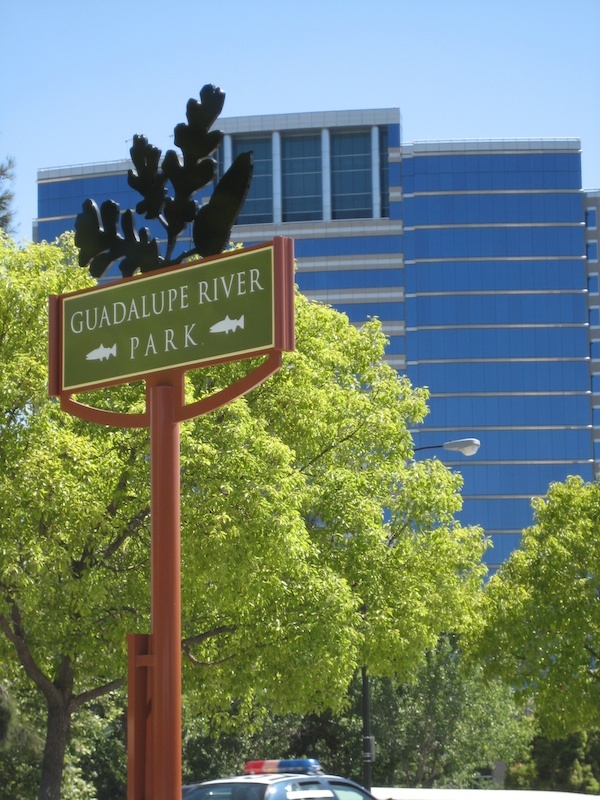 Guadalupe River Park and an office building that was built the first couple of years we lived here. 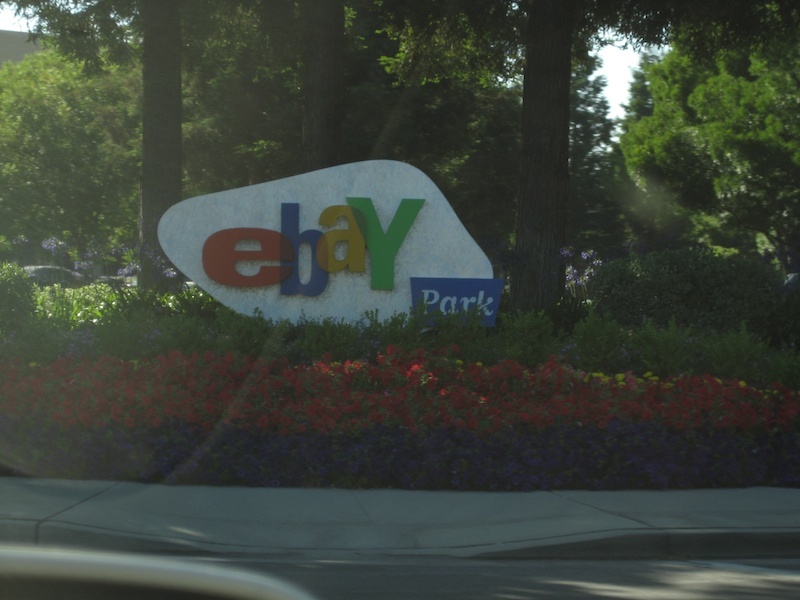 The main Ebay campus. Just down the street, less than 1/4 of a mile away. I drive by it every single day. 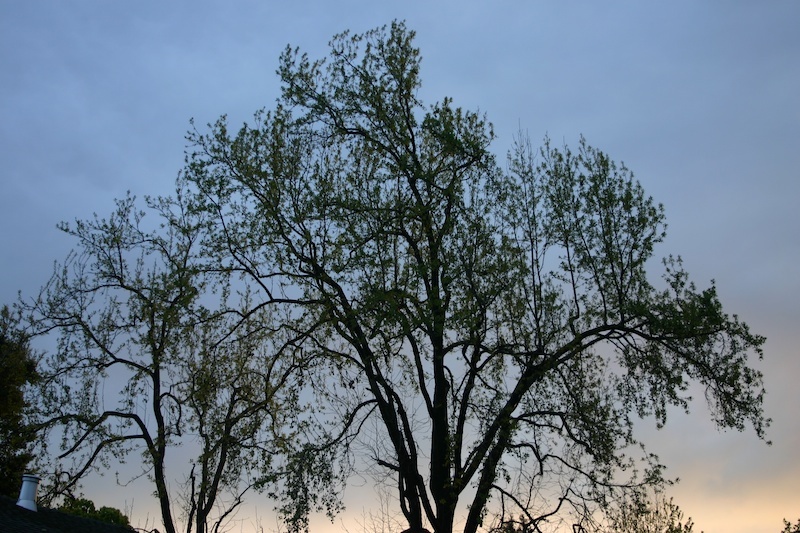 My beloved sweet gum tree, again. 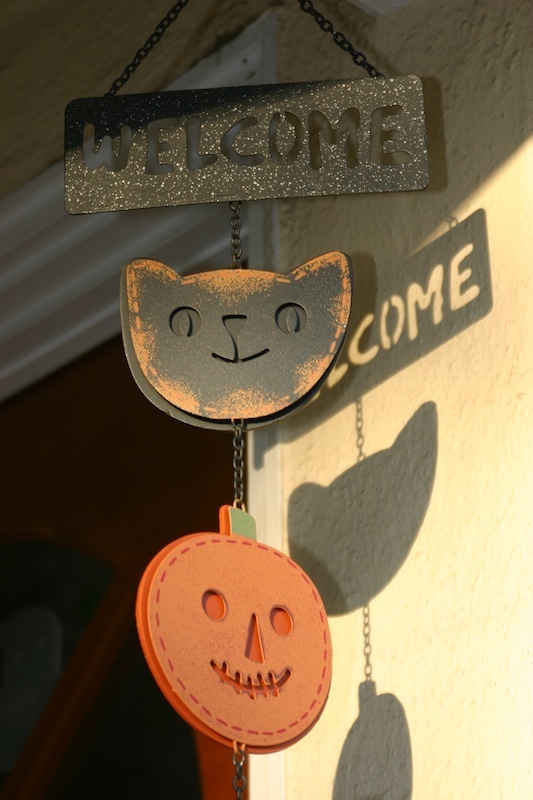 I love Halloween in San Jose. 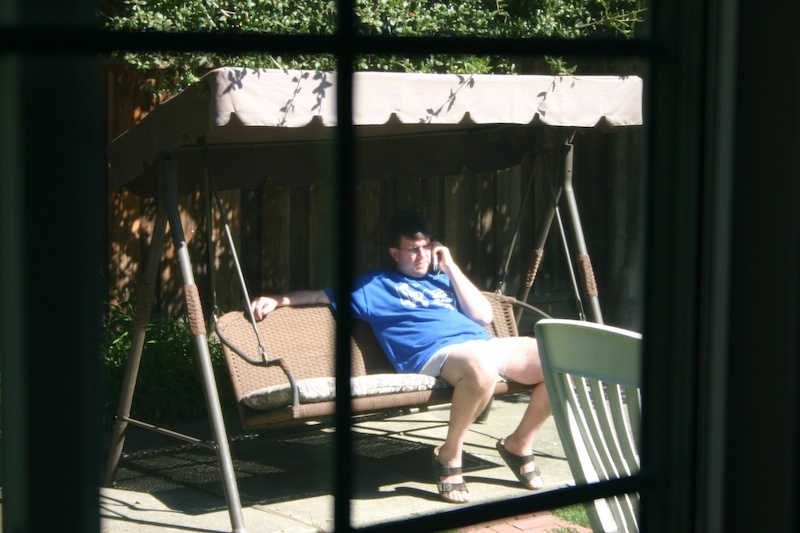 Paparazzi shot of Jimmy on the swing in the yard talking to his brother. We'll miss having a yard even though we didn't take advantage of it as often as we probably should have. Partial San Jose skyline shot from the freeway in the car. Billy in the front yard. The roof being redone. This was kind of a tough day for us. Ted was at the animal hospital and we lost him during this construction. 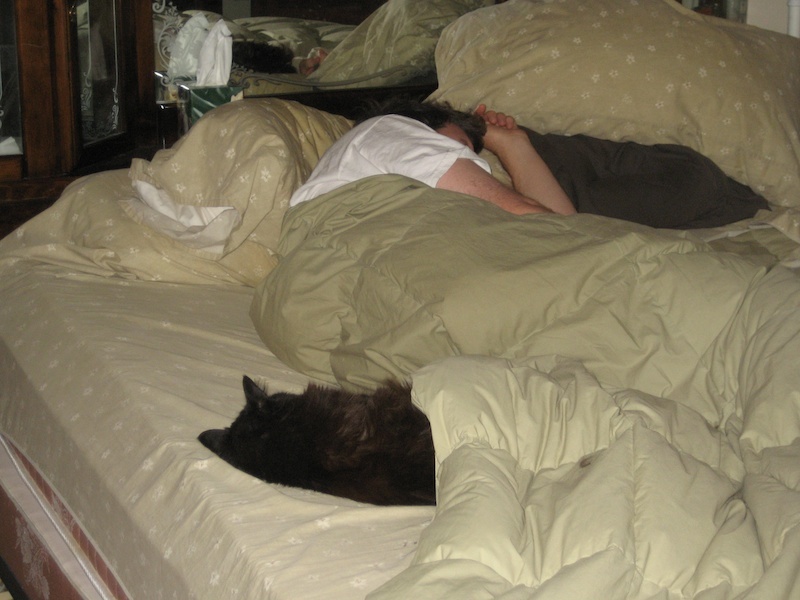 We were just grateful that he wasn't home during all the banging because he was a very skittish kitty and since he was so sick, it would have been even worse for him. Billy though was and always had been undaunted. Good kitties. 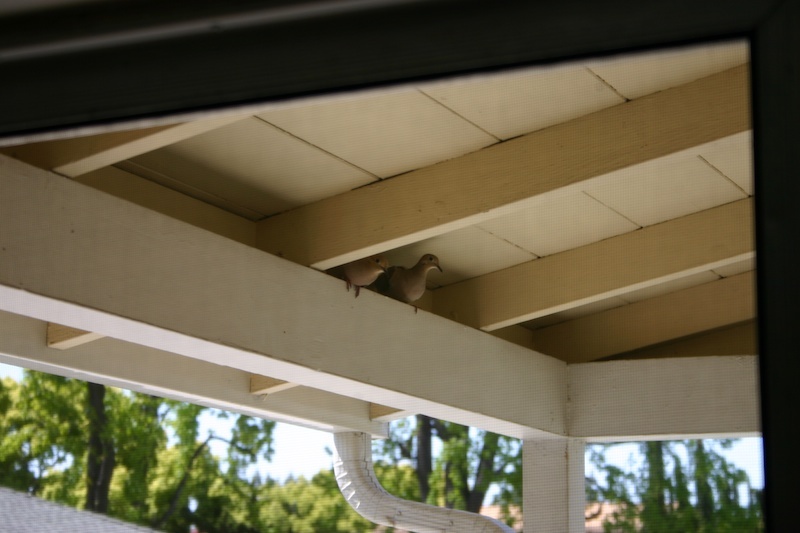 Every spring a pair of morning doves nested in the alcove right above our front door. Whenever we'd leave the house, they scared the crap out of us because we scared the crap out of them and they'd fly away and make their morning dove noises. 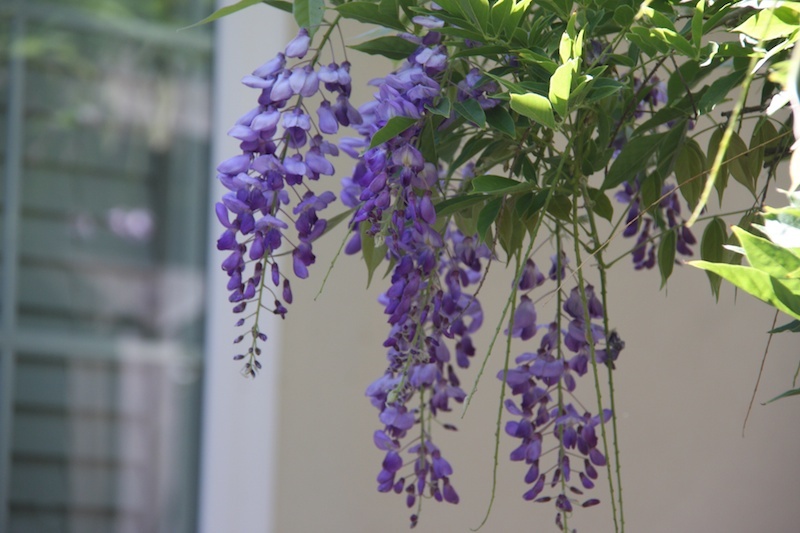 Spring blooms from the wisteria tree. Window to our home office in the 2nd bedroom. I will always hold San Jose and the Willow Glen neighborhood close to my heart. Oh Madeline.....I know exactly how you feel. When we left California...Edgecomb Street....I cried for weeks. You captured the heart and soul of your life in San Jose....but, you are embracing the new life and will bloom and thrive. A pox on whoever made the decision to take down that Wisteria. Oh no, that lovely wisteria... gone! 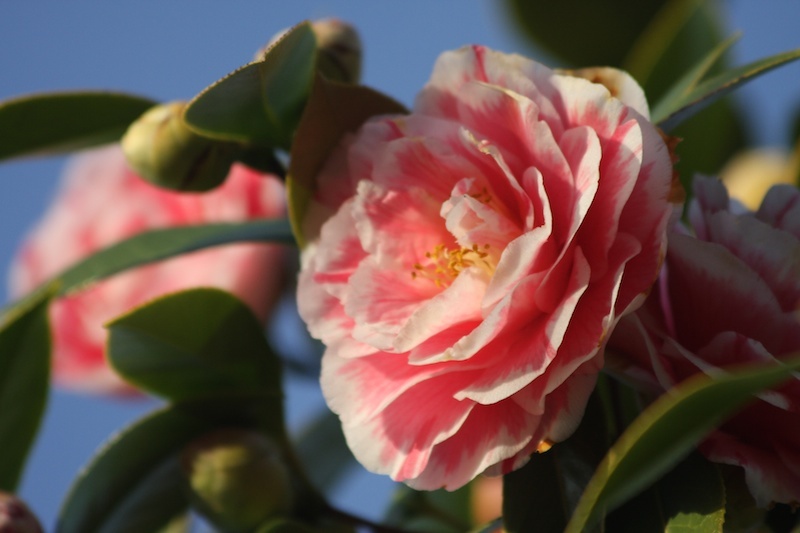 Gorgeous blooms, I'm so glad you were able to enjoy it! So you're probably surrounded by half unpacked boxes by now, looking for places to put everything. I hope you're not anywhere near that horrible fire, I saw it on our TV news here this morning. I'm getting closer to buying a new home.... going to sign an offer today, will tell you all about it when it's done. Madeline, it was so nice to relive your love for your (now) former home. So sweet and awesome that you have such great memories of this place and are now off to make great memories at a new one. And how wonderful that your love of photography allowed you to recall them so vividly. You are off to new great adventures, I just know it.